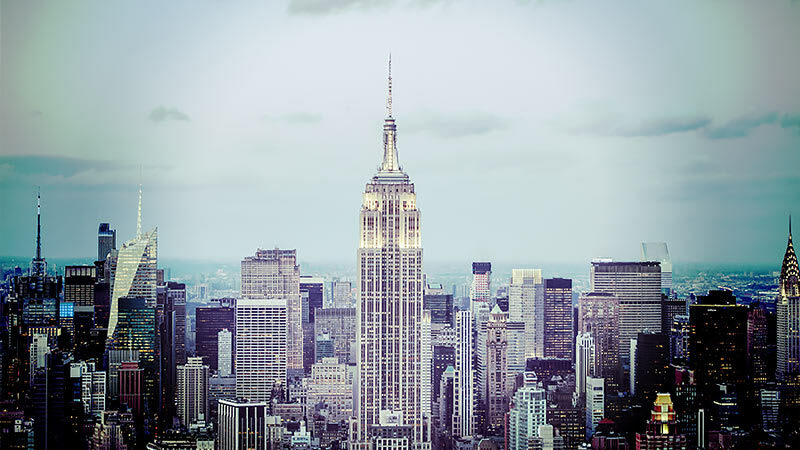 The Empire State Building is quite possibly the most iconic landmark in the world. Find yourself in the center of it all at the highest open-air observatory in all of New York. 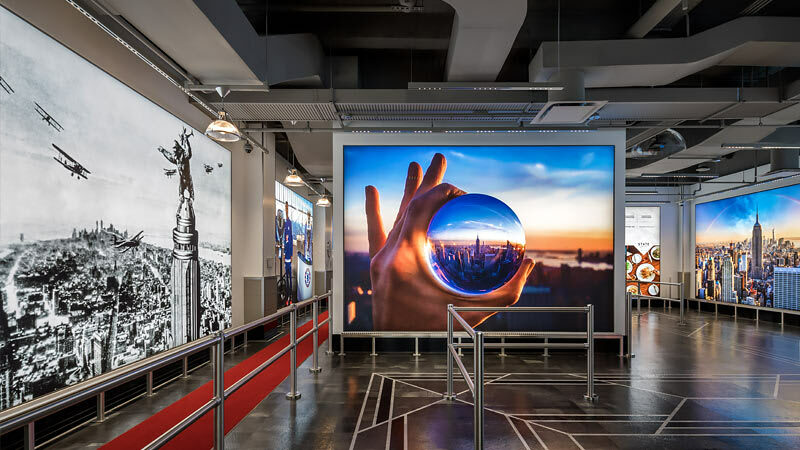 The World’s Most Famous Building is a must-see for its Observatory’s spectacular indoor and outdoor 360-degree views from the heart of Manhattan. 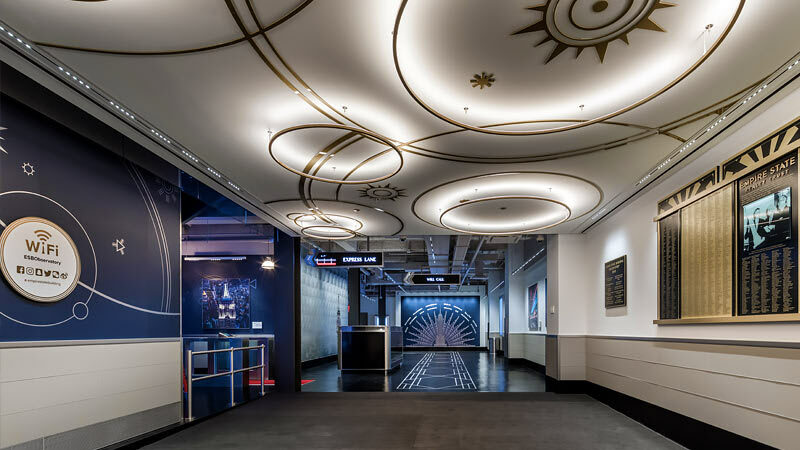 Be transported while immersed in the rich history as you journey through this Art Deco masterpiece including the landmarked Fifth Avenue lobby and murals. 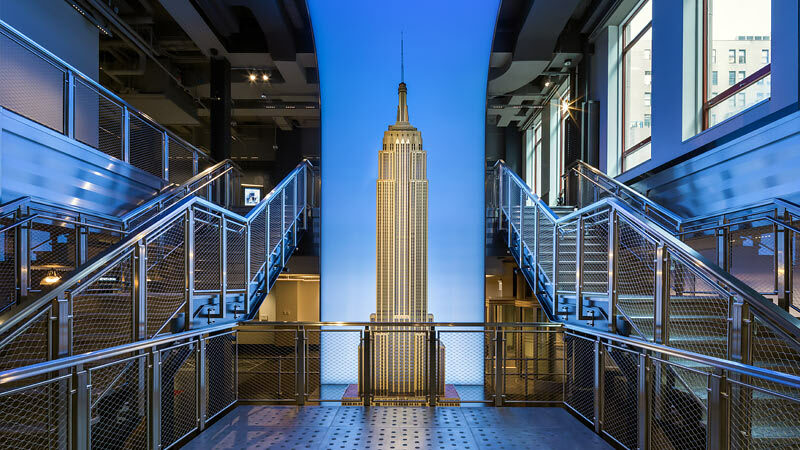 Open daily from 8 a.m. to 2 a.m., along with a gift shop filled with exclusive items, there are eight in-building dining options including the contemporary cuisine of STATE Grill and Bar and Tacombi, an authentic taqueria. 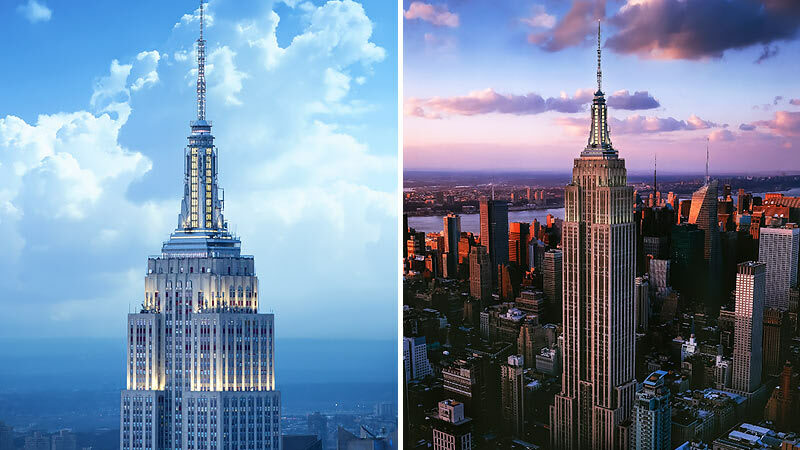 Located at the center of it all, the Empire State Building is an easy walk from Times Square and just steps to Macy’s, Madison Square Garden and Penn Station.